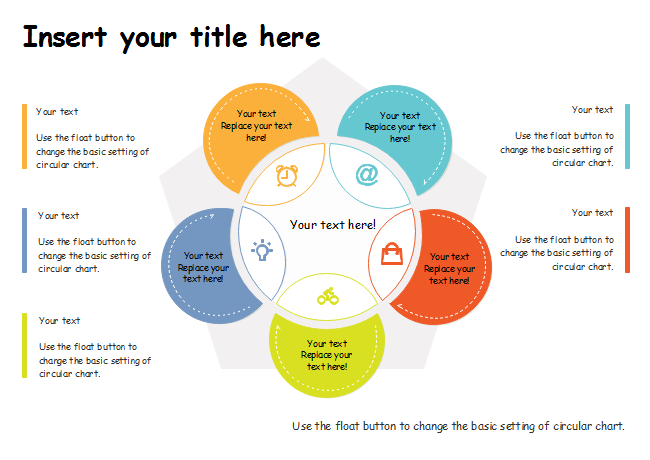 Description: Eye-catching Venn diagram in the shape of a colorful flower! Edraw has made Massive Venn diagram template like this in advance for your reference. You can play with exquisite Venn shapes to customize an impressive design.